Minimizing the risks that are never worth taking. Business involves enough risk without things like theft and workplace code violations adding to the pile. Safeguarding physical spaces, intellectual property and, of course, people is no task for the ill-informed or ill-equipped. Fortunately, the technologies that keep your business safe from danger, as well as those that can assist in solving an actual crime, have advanced beyond the piecemeal, cross-your-fingers non-solutions of the past into strategic, integrated installations that provide constant vigilance. Today, most security systems are network-based, making them almost as much of an IT product as a switch or firewall. That’s why we use our own designers, programmers, network engineers, door technicians (yes, that’s a thing), cablers and installers to ensure every job is done right. Because maintaining a worry-free workplace should, in its own right, be free from worry. 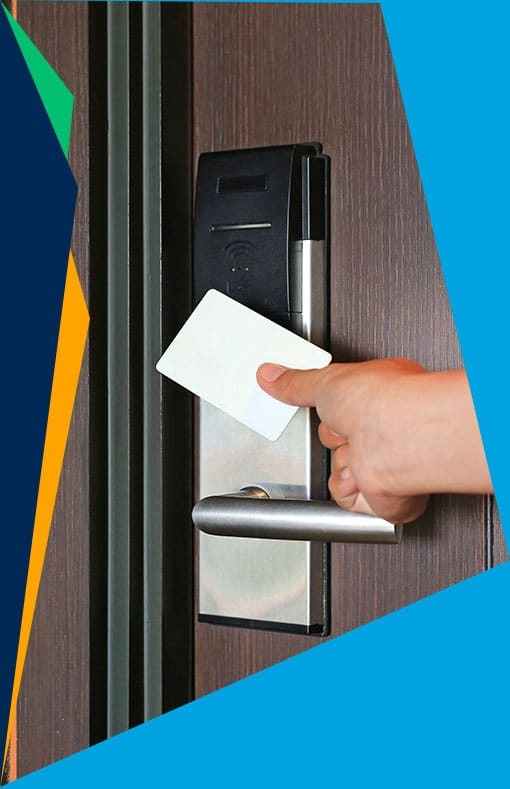 At Infassure, our access control solutions and designed and implemented by our own staff – installers, cablers, door techs and IT gurus who have seen it all and solved it all. Not only does this help us offer smarter solutions, it saves our clients money, too. Many of our customers have reported savings of 25-40% versus prices they were quoted by our competition. Our solutions are networked, browser- and app-controllable, and compatible with common industry standards. Which means total control for you, and access with a single card for your employees. What you don’t know can definitely hurt your business. 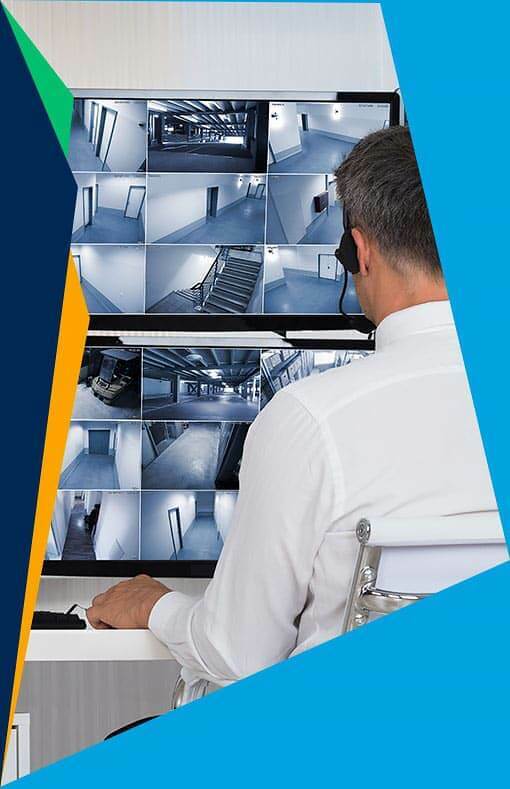 Deterring theft, monitoring productivity, maintaining safe working environments and quality control are all important needs that can be fulfilled with an Infassure-designed surveillance system. We combine innovative products with efficient design and deployment to deliver the perfect balance of functionality and affordability. And every solution we offer is network-attached. So you can view both live and recorded video from just about any device, anywhere at any time. Let’s be honest, “intrusion” is a nicer-sounding name for good (bad?) old-fashioned burglary. And a burglary of your business isn’t just intrusive, it’s often downright disruption. Aside from property damage and purloined equipment, you can be facing costly downtime, data loss, compromised IP and other issues you may not discover for days or even weeks. Enter Infassure’s intrusion solutions. 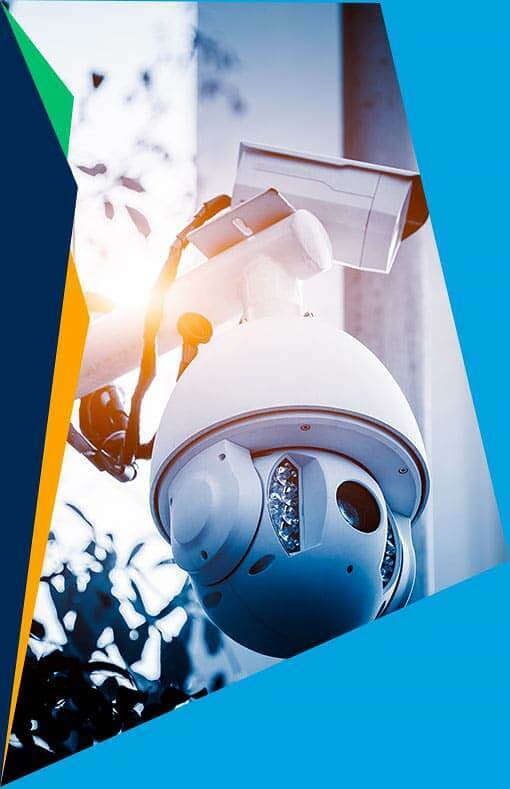 Customized for commercial properties, our systems provide the latest in detection and reporting technologies, along with full integration with other security and network systems.